My next footwear of choice is my beloved trainers. 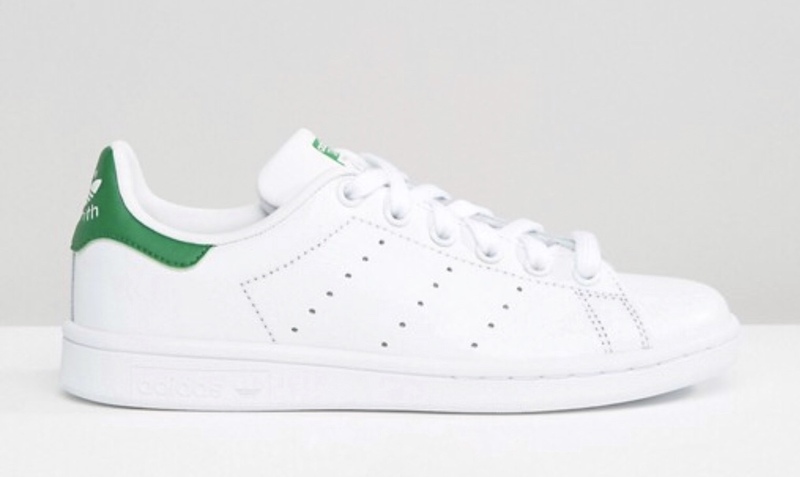 My Adidas Original Stan Smith's have come into their own during the past couple of months. I bought in the sale last January and stashed them but they've recently become my first choice in trainers (as they go so well with my green bag). You can't beat a classic can you?! Another classic. I've always had a bit of thing for Converse. 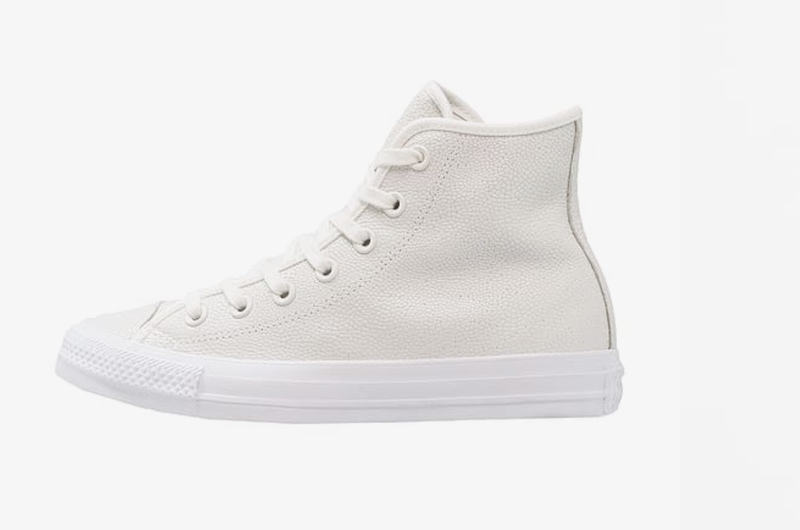 I have low Chuck's in black and white canvas and the hi tops in black. My only sale purchase was a new pair. I fancied leather as they are a bit more of a winter-proof fabric with the added bonus of the ankles being covered. These are a pebbled leather effect and off white. They go with everything (straight leg jeans and skinnies as well as midi skirts and dresses) making them an excellent purchase! Here's where I think I've identified a potential gap. I think I need a coloured trainer in my arsenal. I've ordered these in ochre (mustard to you and me!) but I'll reserve judgement until I've actually tried them. I'd just love to get a bit of this colour into my wardrobe and but I'm just not sure it's good next to my face making footwear the perfect option. Next up. A loafer. 2 years back I bought a white Gucci homage from Office. I wore them to death. They went with everything. 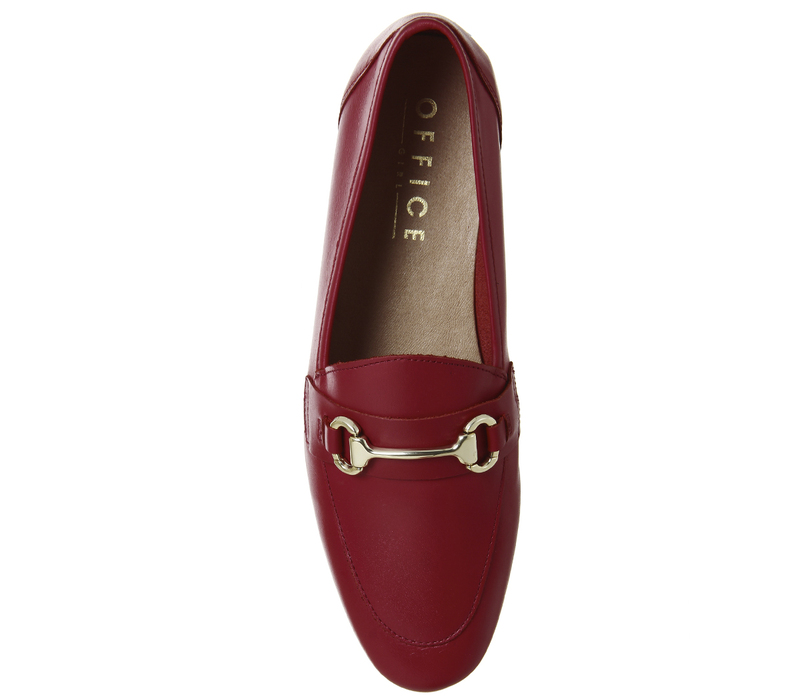 Then last year (you might remember) my red Topshop Kick (flat ballet style) shoe. I also wore those to death. 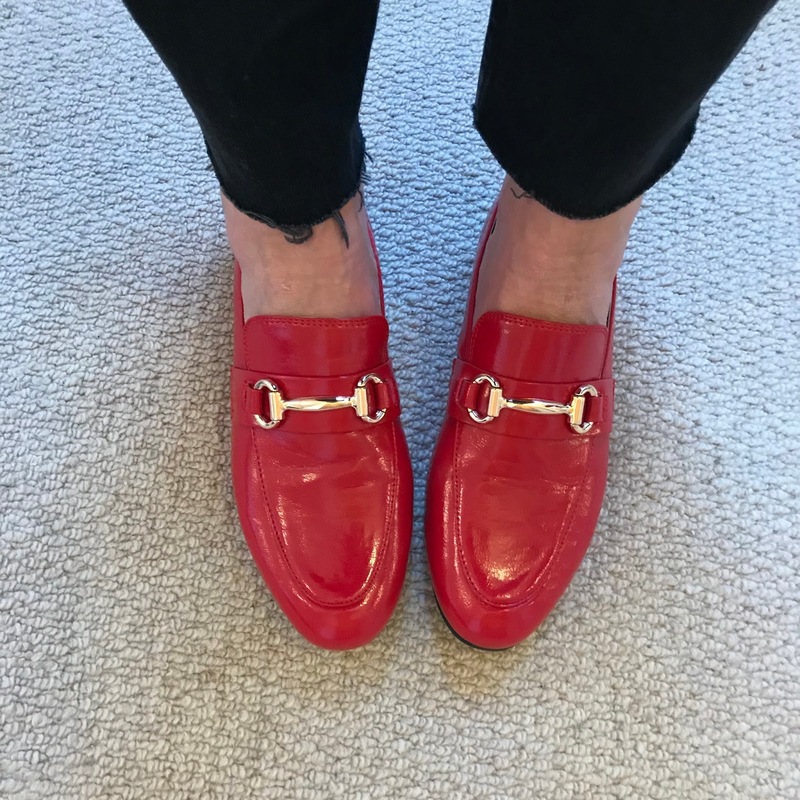 So I've decided that another of those gaps is a red loafer. In my dreams I would have these however the bank balance says oh no! Besides there are just so many gorgeous things to be had at the moment. So which ones have I plumped for? Back to Office again. Heads up on a very bargainous pair of loafers that I found whilst researching. I've discounted these as they are not leather and very shiny when I prefer a matt finish but if you want to dip your toe into loafer territory for a fraction of the price of the Office ones these could be for you. They are just £14.99. They also come in black (£19.99). I sized down after reading the reviews and have to agree that they do run large. Last but not least. I mentioned my Topshop red kicks above. 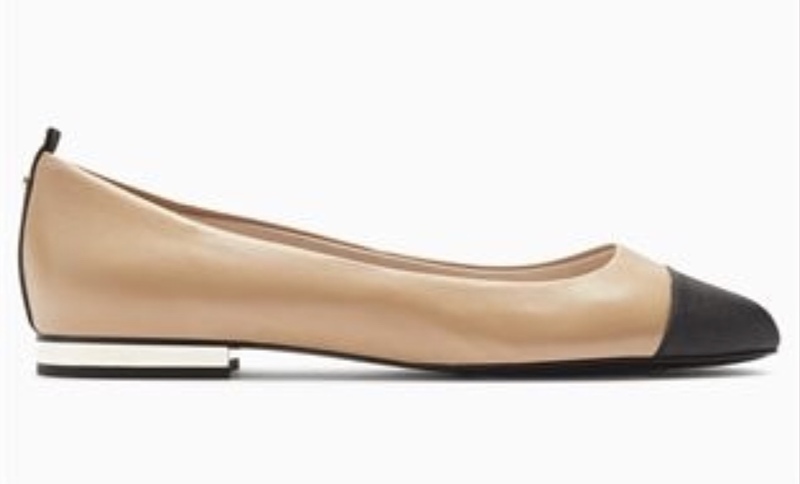 Another classic is indeed the ballet pump....especially of they have a whiff of Chanel about them. 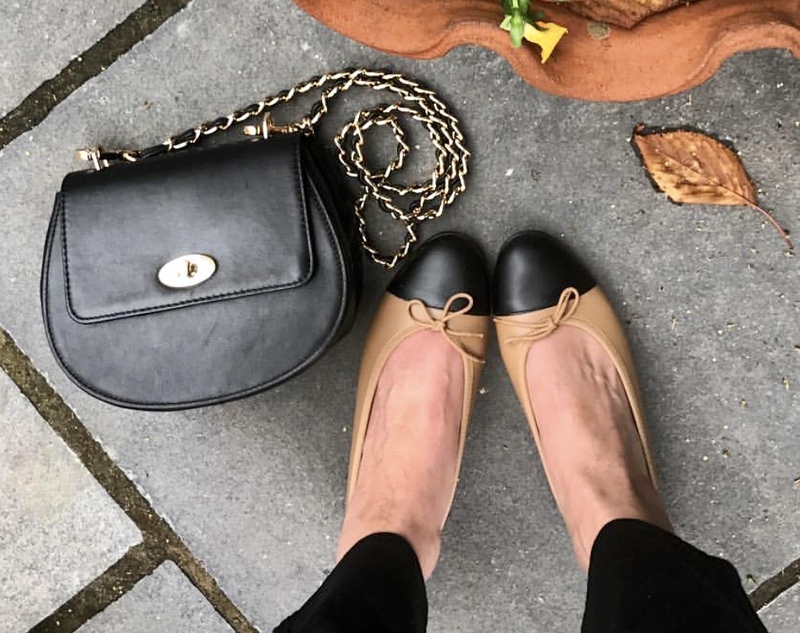 I can't wait to wear my French Sole preloved pumps again. I picked up these from the Instagram account The Magpie Room a while ago so sadly they are no longer available. Have I left anything screamingly obvious out? 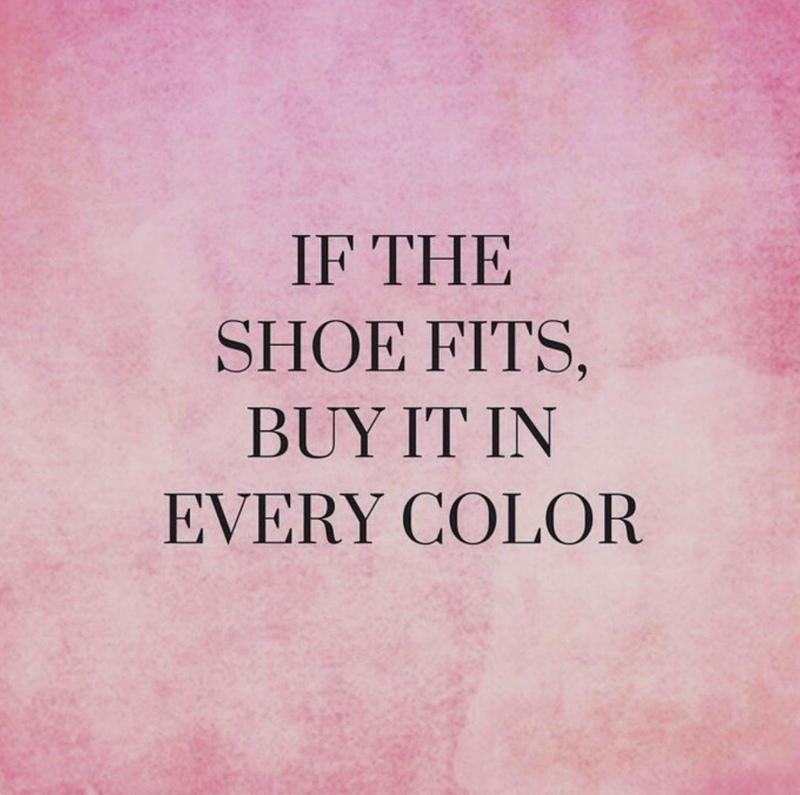 What's your fancy footwear of choice to see you through to Spring? 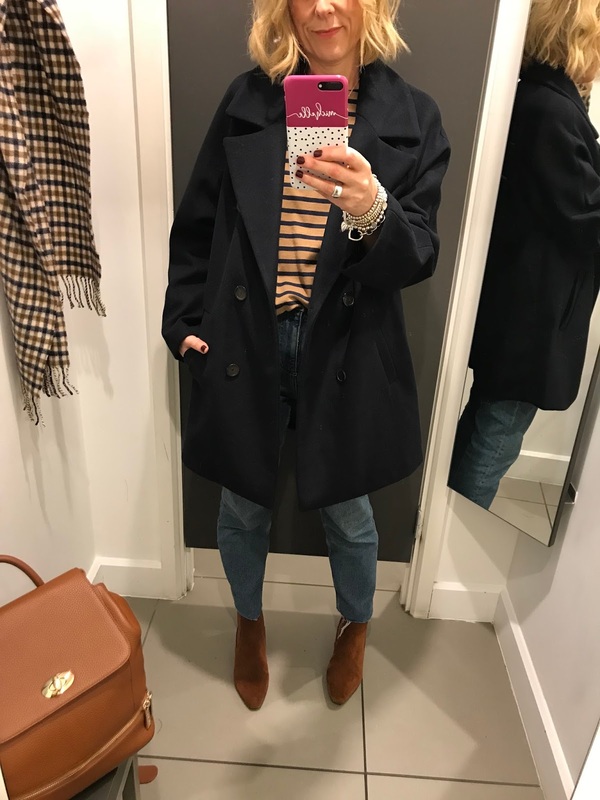 Next in my little series of top 5's will be outerwear to see me through to Spring and beyond!